For the third time this month, Cohen's scheduled testimony in Congress was delayed, as his lawyer said Monday that the appearance of Cohen's Senate Intelligence Committee this week had been turned down. "The Senate Special Senate Intelligence Committee accepted Mr. Cohen's request to postpone the hearing tomorrow due to medical needs after the surgery, and the committee will announce a future date," his attorney, Lanny Davis, said in a statement. .
Cohen was summoned to appear before the committee on February 12. A spokeswoman for the committee declined to comment on Cohen's testimony. Cohen's changing testimony in Congress comes before he is scheduled to appear in jail on March 6. Cohen was sentenced to three years in prison after pleading guilty to tax crimes, campaign financing violations and lying to Congress in his testimony from the 2017 Senate Intelligence Committee. 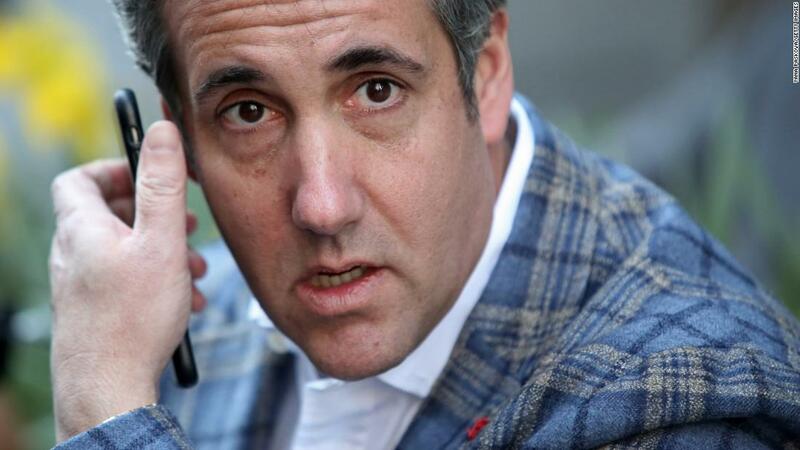 Three committees are now seeking Cohen to testify, two behind closed doors and one publicly. Cohen was initially scheduled to appear before the Oversight Committee of the House of Representatives for a public hearing on February 7, but it was removed and no new date was offered. It was assumed that Cohen had to testify behind closed doors before the House Intelligence Committee the next day, February 8, and that interview has now been rescheduled for February 28. Last week, House of Intelligence chairman Adam Schiff, a California Democrat, said Cohen remains "totally cooperative" with the committee despite the postponement. Both Senate intelligence chief Richard Burr, a North Carolia Republican, and Schiff have said they need Cohen to testify before going to jail. So far, the Senate Intelligence Committee is the only one that has issued a subpoena for Cohen to appear. This story has been updated with additional news on Monday.